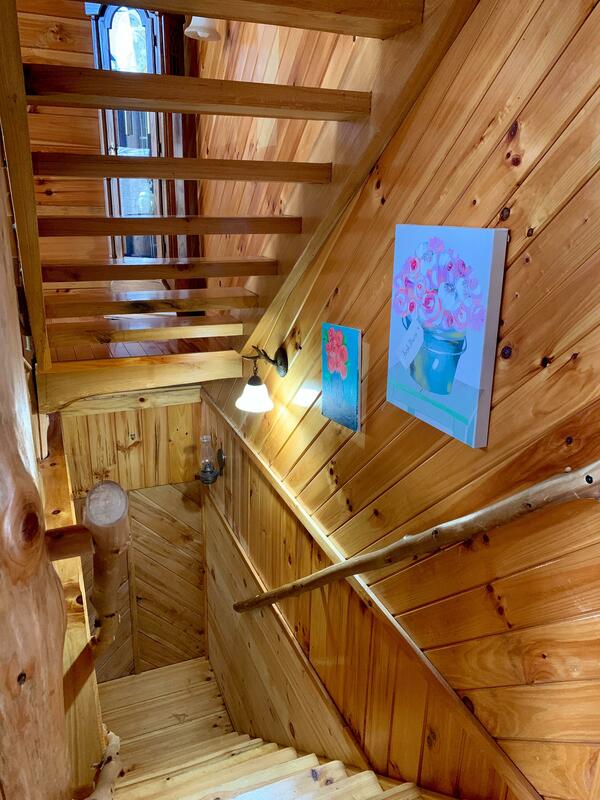 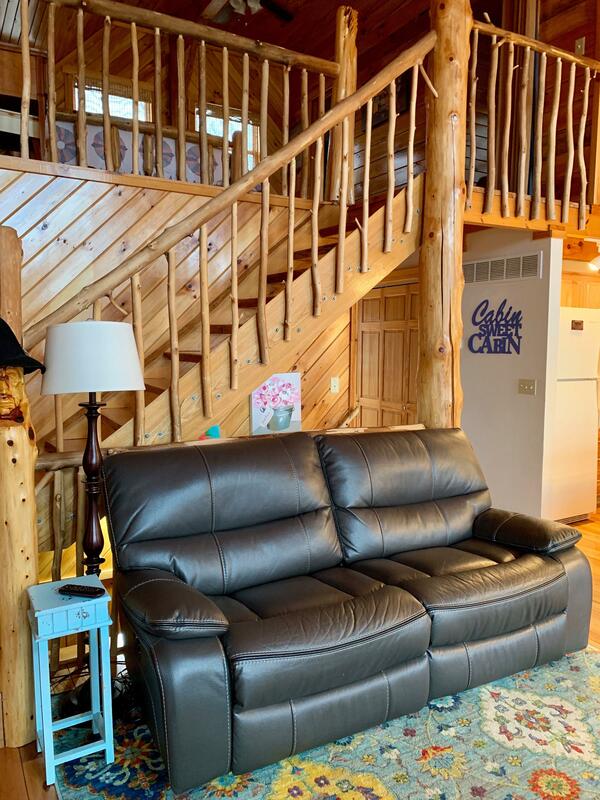 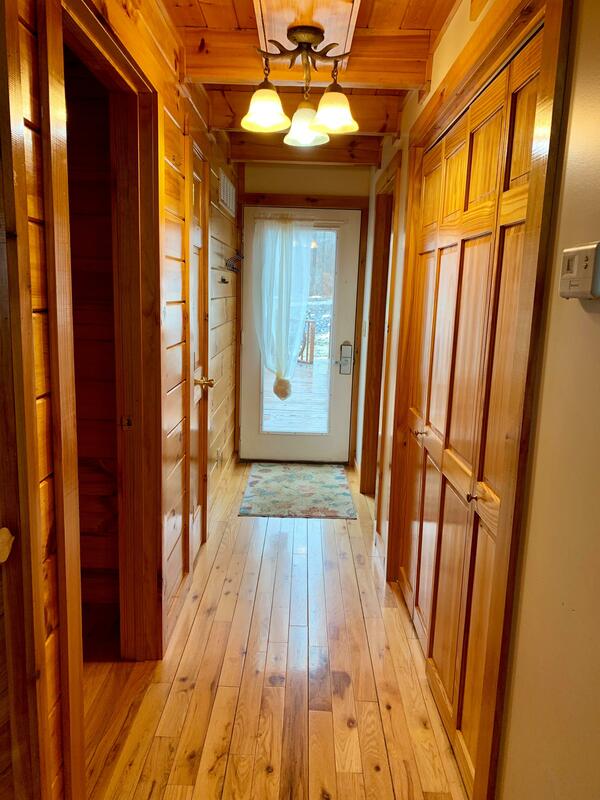 New to our rental program, Oakwood Cabin is a beautiful 4 bedroom home and comes w/ a guest house that sleeps up to 8 people. 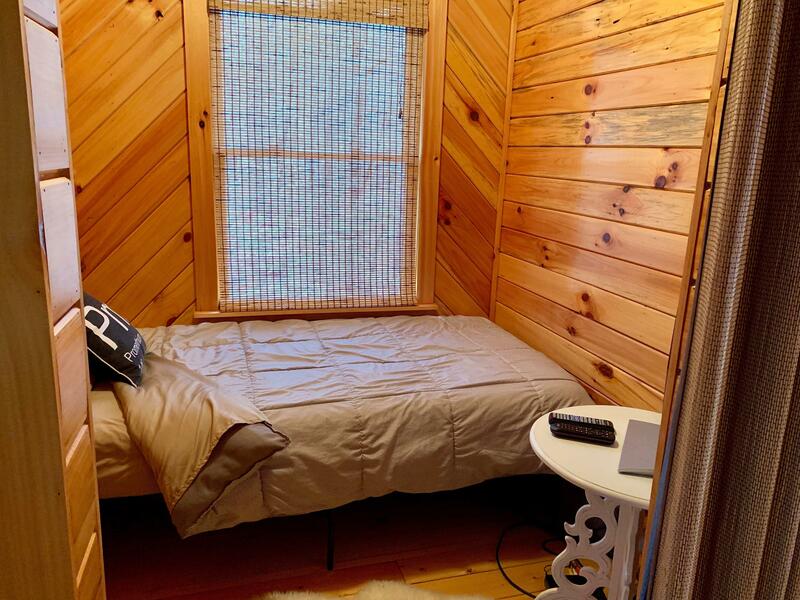 The guest house comes w/ a micro fridge. 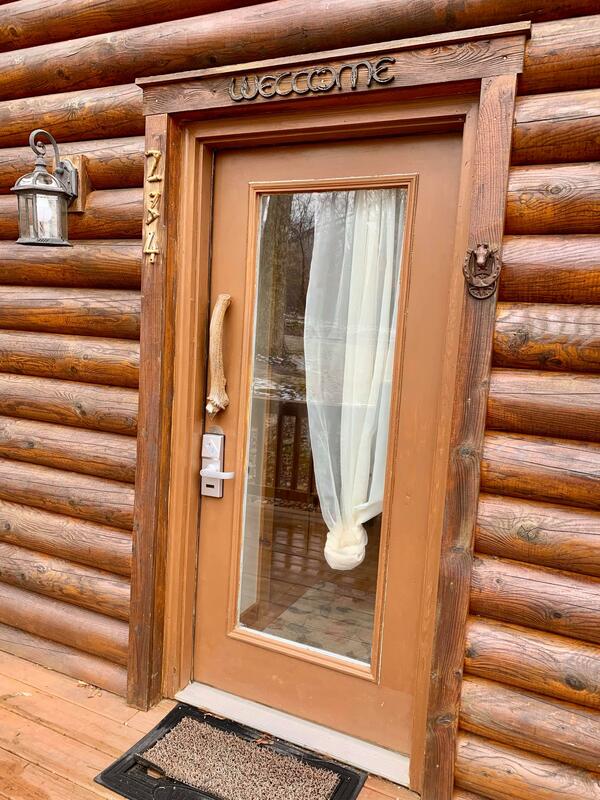 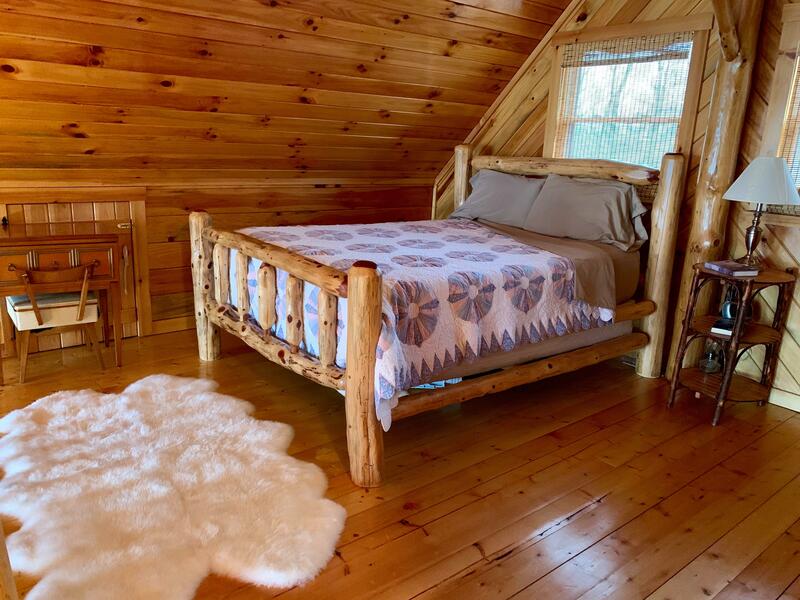 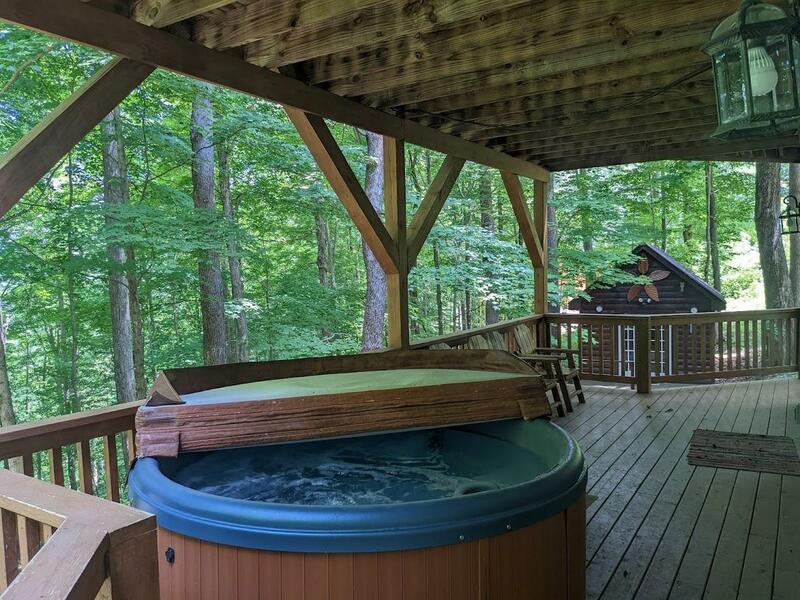 New to our rental program, Oakwood Cabin is a beautiful 4 bedroom home and comes w/ a guest house that sleeps up to 8. 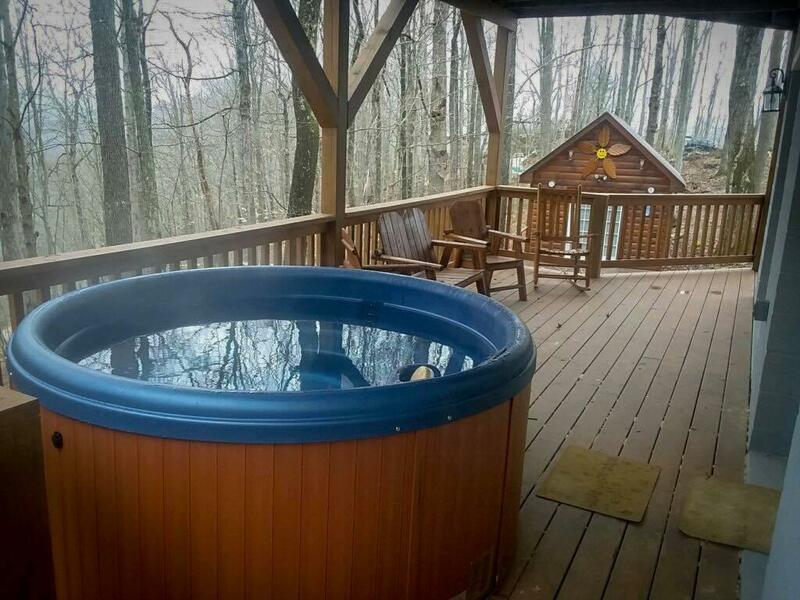 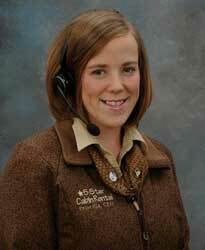 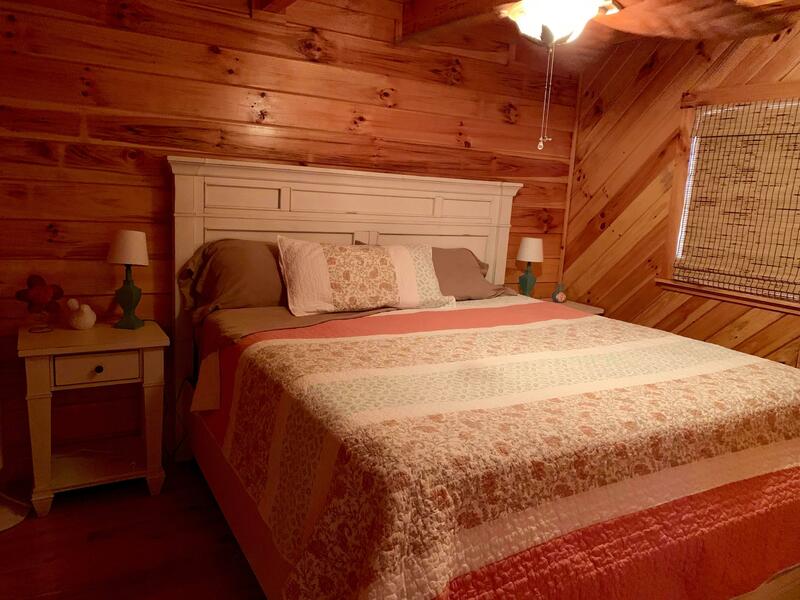 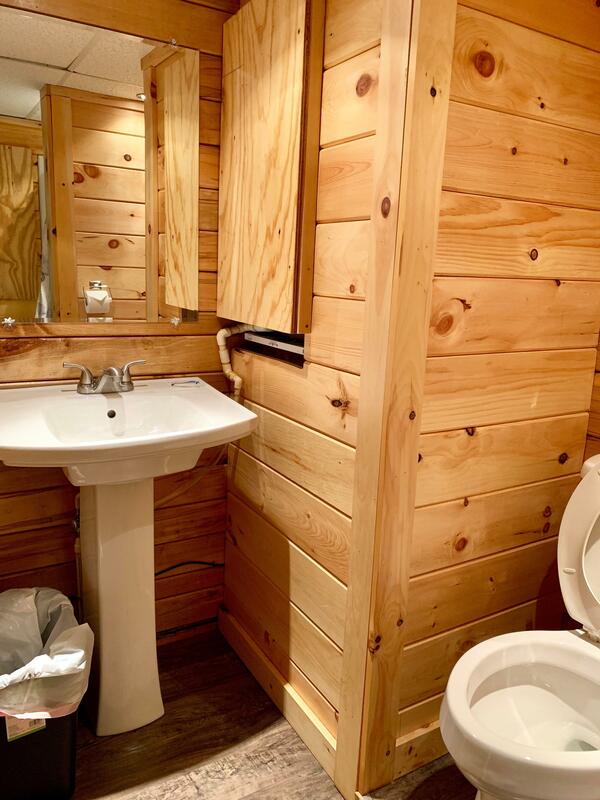 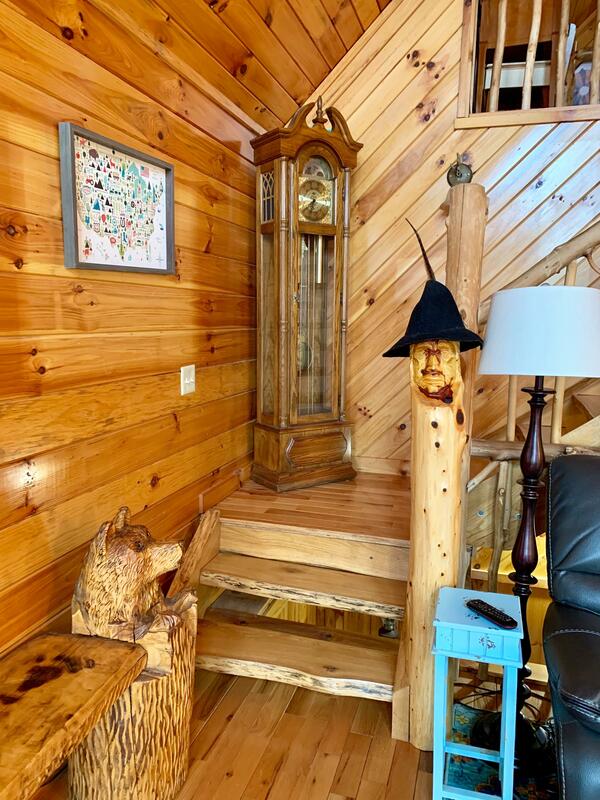 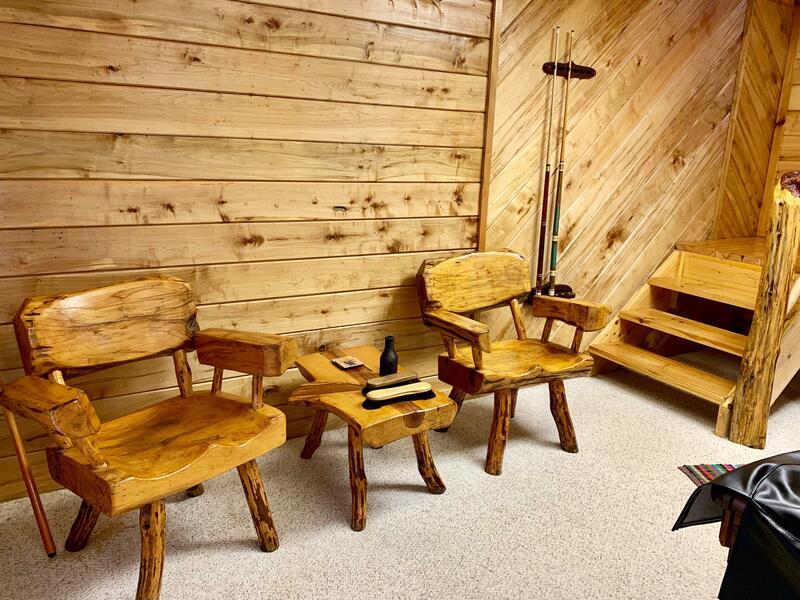 Oakwood Cabin is conveniently located across from Route 77 which is one entrance to Red River Gorge. 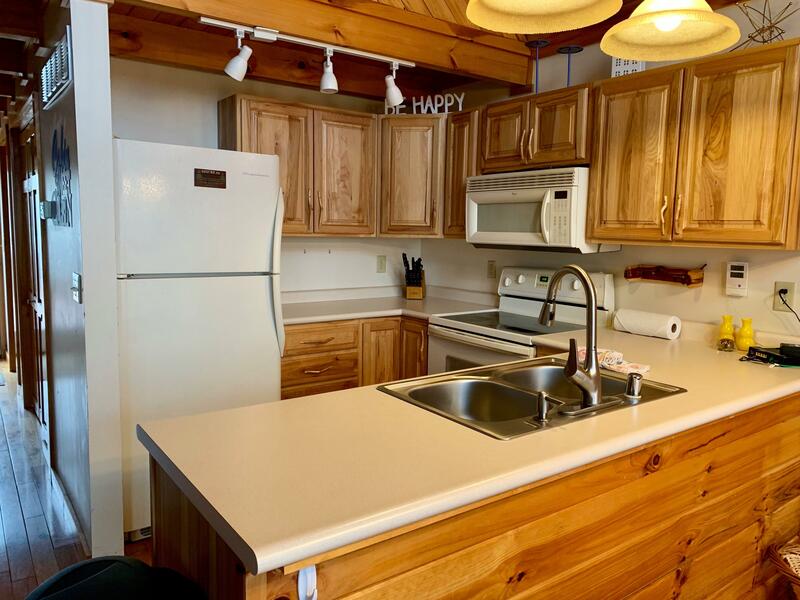 It's a short drive to hiking, climbing, and canoeing/kayaking. 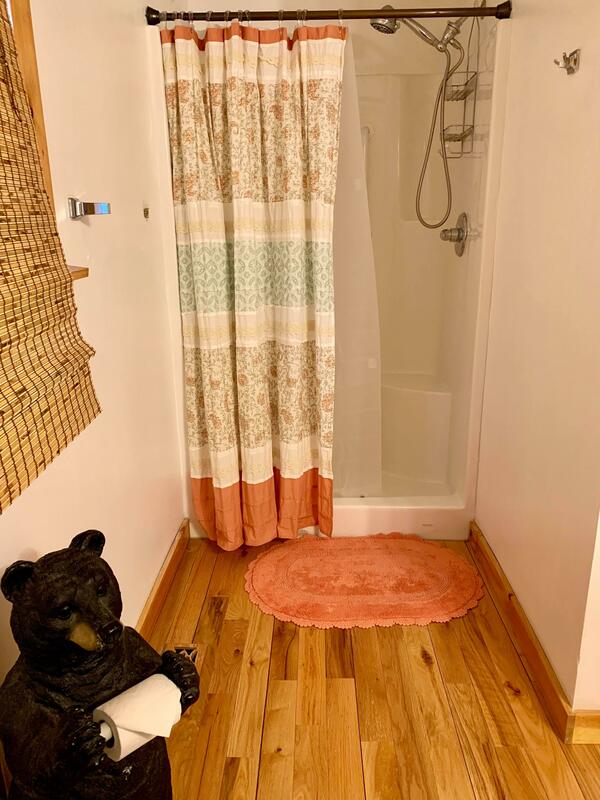 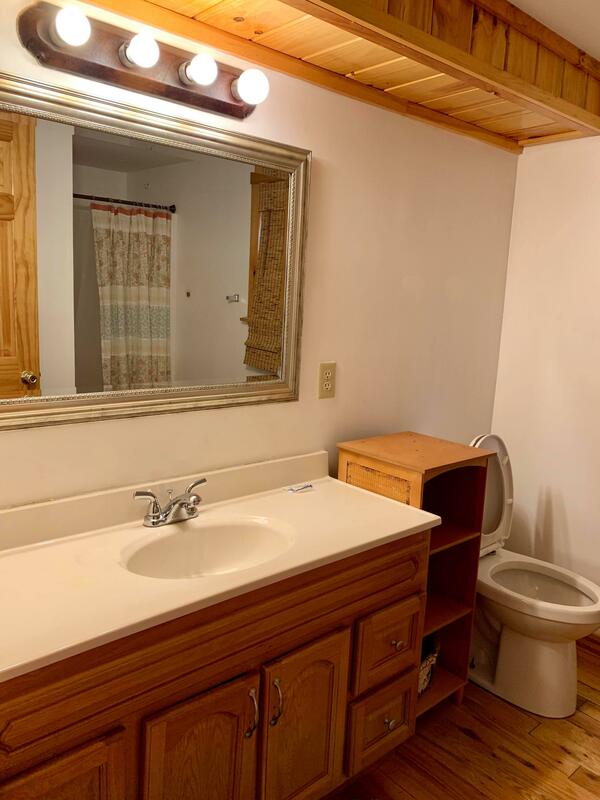 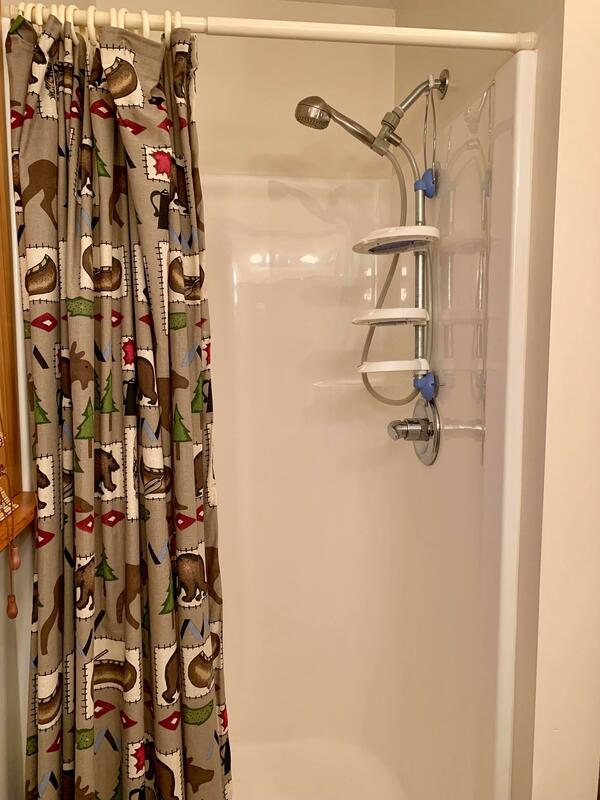 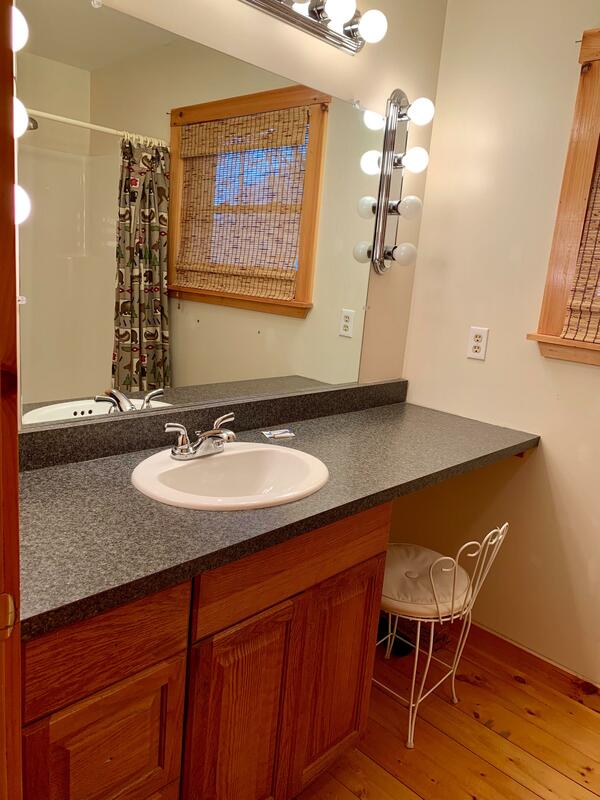 NOTE: The guest house does not have plumbing so guests staying in the guest house will need to use the showers and restrooms in the main house.